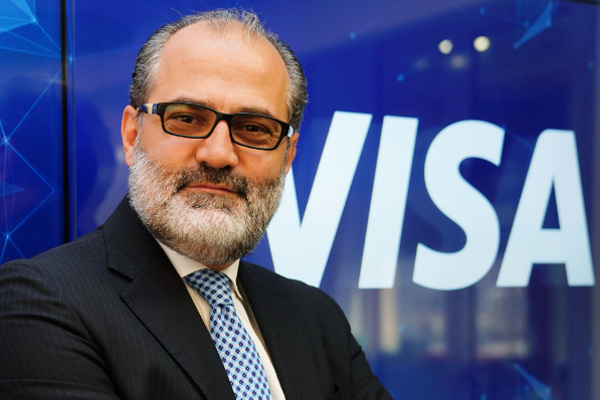 Visa has appointed Marcello Baricordi as general manager for the Middle East and North Africa (Mena). Baricordi, a Visa and payments industry veteran, will report to Andrew Torre, regional president for Visa Central and Eastern Europe, Middle East and Africa (CEMEA), headquartered in Dubai. Baricordi will be responsible for all aspects of Visa’s operations in Mena. Visa, the global and regional digital payments leader, connects the world through the most innovative, reliable and secure payment network, enabling individuals, businesses and economies to thrive. Baricordi joined Visa in London in 2009 as head of strategy for CEMEA. In 2011 he relocated to Dubai to become general manager for the UAE. In this capacity, he also managed Visa’s global accounts for the region. His most recent role was vice president for Business Planning and Sales Operations, CEMEA in Dubai. Baricordi sits on Visa’s CEMEA regional management board.